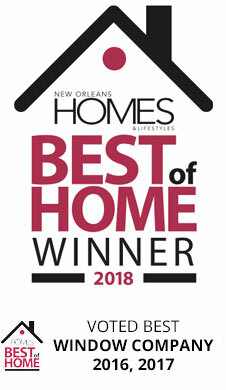 With hurricanes hitting the New Orleans area every 2.3 years, with average winds of 109 mph, LAS Shutters + Windows has expert experience in protecting our community's homes from storms. 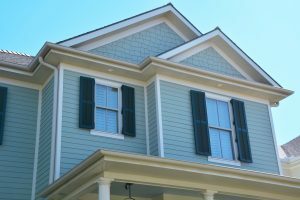 We've already written about how to pick the best shutter colors, materials, and styles for your home, but this post discusses an important topic for all Gulf Coast residents: the different types of hurricane shutters out there and how to find the best ones for your home. What are the best types of hurricane shutters? During a hurricane or storm, your windows are one of the most vulnerable areas of your home. Flying debris can shatter windows, hurting those inside. What could happen after, is just as dangerous. One broken window during a hurricane can create significant pressure in a home—enough to blow the roof off. 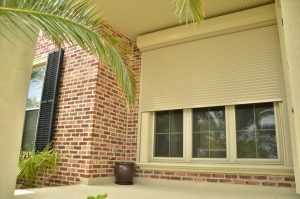 What are the different types of hurricane shutters? 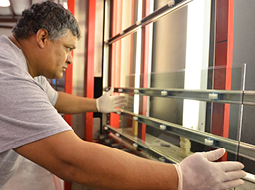 Once you've ensured that your shutters comply with SBCCI and ASTM standards, you have a few different types to choose from. All LAS HomeGard shutters are available in storm-rated applications but always check with your local service provider if you're not in the Gulf South. We explain more about each of these below. Which type of hurricane shutter you decide on will depend on your home's style, the level of protection you need, and your budget. Finally, some people choose to install hurricane-rated glass instead for their windows. This can provide a good level of protection but is often cost-prohibitive since it requires replacing and reinforcing windows. Rolling, or roll-up, hurricane shutters provide the best protection from storms with the greatest ease of use. They also look good and don't obstruct the window when not in use. Typically, a quiet motor operates these rolling shutters. You can roll them down or up with the flick of a switch. 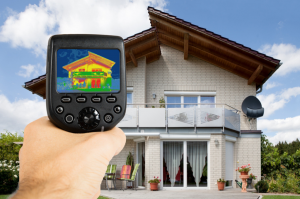 Also, they can be crank-operated from the interior or exterior of your home as a more economical option. The shutters themselves are housed in a box above the window and roll down a pre-installed track on the sides of the opening until they contact a stop at the bottom of your window. Once closed, these shutters are virtually impossible to roll up without using the operator. Motorized shutters can be made with an override option so if you do lose power before a storm, they're easy to operate by hand. If your windows are larger, you may need to add an additional reinforcing bar called a “purlin” to ensure its strength before a storm. These hurricane shutters can also be more expensive since they're custom-made for your home and are professionally installed. Accordion-style shutters feature interlocking blade systems that fold into a discreet size when not in use. When stacked tightly, you'll still be able to use your window as normal, with no obstruction in your line of sight as long as there is enough space on either side of the window to hold the stack of blades. These are installed on a track below and above your windows and can be pulled and locked shut in the middle before a storm. 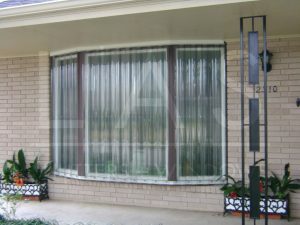 Accordion hurricane shutters are often a more mid-level option in terms of cost that still provides a great degree of protection. They're also ideal for larger windows or glass doors. Bahama shutters have the easy, open style of the islands. Beyond hurricane protection, these also shade and give some style to your home. To protect the home before a storm, simply lock the shutters at the bottom. These storm-rated shutters are a mid-level option when it comes to cost. 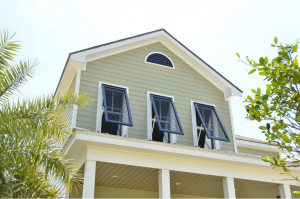 Like Bahama shutters, Colonial hurricane shutters refer to a certain style of shutters. 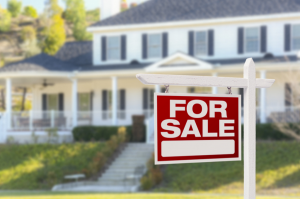 They're often used for decorative purposes, but storm-rated options can also protect your home during a hurricane. These are inspired by Colonial New England homes, and provide warmth to a home. They're also much more customizable, with different shapes, hooks, and other decorative features. Instead of hinging at the top, these are hinged on the side. The shutter is closed and then storm closure bars are fastened to pre-installed anchor points to create a rigid barrier. Storm-rated options are mid-level in terms of cost. 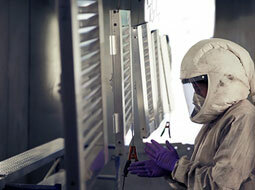 If cost is an issue, storm panels can provide a lot of protection at an often more affordable price. They're available in clear, tinted, or aluminum options that are fabricated with integrated bracing for strength. 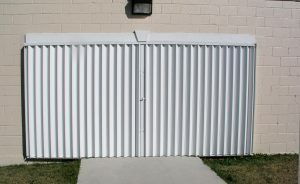 However, these shutters must be installed before a storm and stored in a separate area when not in use. They can be installed with opposing sets of bolts on either side of the opening. The panel has holes that line up and are anchored by using wingnuts. Alternatively, there can be a channel on one side and bolts on the other side of the window. This leads to an easier way to get the panels set up. However, there are restrictions to opening spans using channels; the panels are cut into sections so that they are manageable no matter the size of the opening. Finally, if a storm is headed your way and you haven't yet installed storm-rated hurricane shutters, plywood can work in a pinch. The plywood should be at least 5/8 inches thick and fastened to the building with lag or barrel bolts. For plywood shutters to work properly, they must be cut to the exact size of the opening and installed inside a recess of two inches or more to prevent wind from getting behind the plywood. Plywood that is installed over an opening, instead of inside the opening, are easily ripped off of the house by the wind. You can find more information on making and installing these here. What types of hurricane shutters should I buy? There's no single type of hurricane shutter that's everyone's best option, though typically RollGard options are preferred because of their level of protection, aesthetics, and ease of use. If you're looking for New Orleans hurricane shutters, call LAS today to figure out which type will work best to protect your home. 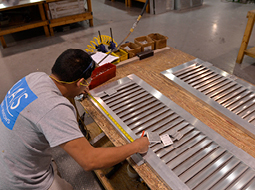 Our team provides free estimates for crafting and installing the best hurricane shutters for your home.